Delight your taste buds with authentic Delhi cuisine in the comfy fine dining environ.. Delight your taste buds with authentic Delhi cuisine in the comfy fine dining environment of Delhi Royale, KL. 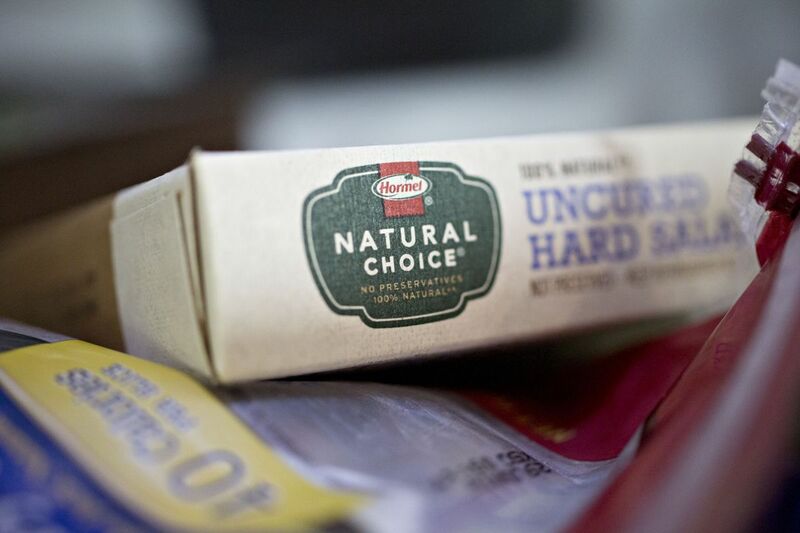 Hormel Lawsuit Reveals What ‘Natural’ Meat Really ..
We bee-leaf in you! Welcome to #VegWeek Day 3 - ke..
[-20%] Eat Like Cavemen at Paleolicious! Craving for oriental and local delights? Min Yuan ..